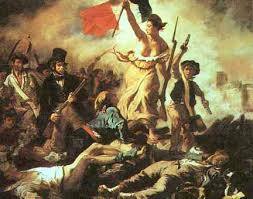 My fourth novel is set during the final days of the Napoleonic Wars. 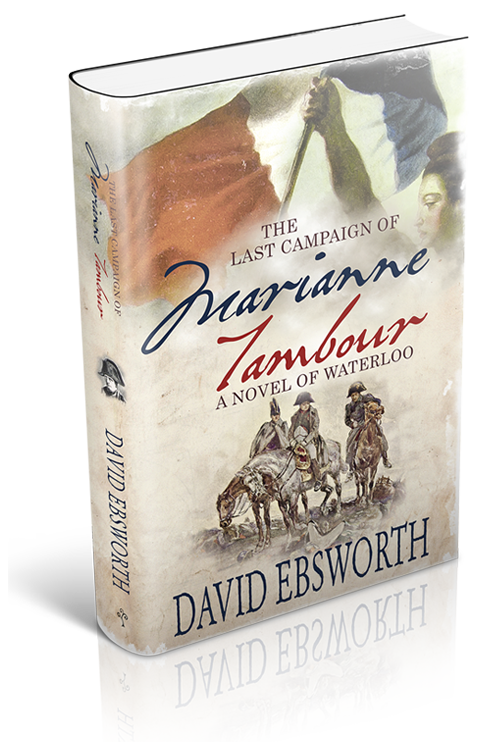 It tells the story of the Waterloo Campaign from the perspective of two French women who fought on the battlefields of Gilly, Ligny, Quatre Bras, Genappe and, of course, Waterloo itself. Like all the previous books, this one is full of action and intrigue set against a carefully-researched historical background. 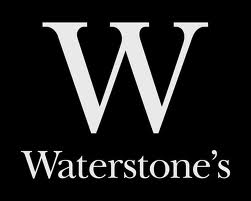 On this occasion, I owe a huge debt of thanks to all those who supported the crowd-funding project that helped bring the book to publication – all those who signed up for the rewards, or to pre-order a copy, or to help “spread the word”. …which explains the real-life stories that inspired the novel.